Ignition Entertainment’s El Shaddai: Ascension of the Metatron is an upcoming game for the PlayStation 3 and Xbox 360. 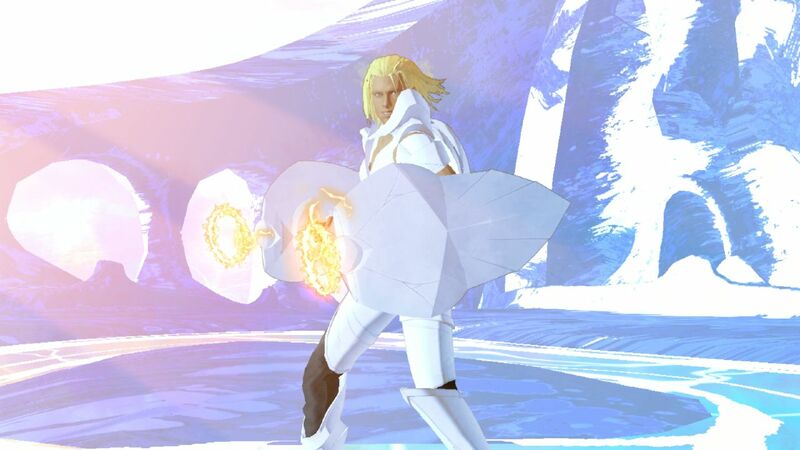 But a recent comment made by their director of business development, Shane Bettenhausen, reveals that they may consider bringing the game over to the Wii U.
I haven’t actually heard much about El Shaddai until now, but there does seem to be a fan base around it. Its coming to the Wii U can only mean good things. I’ve played the import and, frankly, this is one game you’d probably rather see skip the U unless it received a massive retooling.